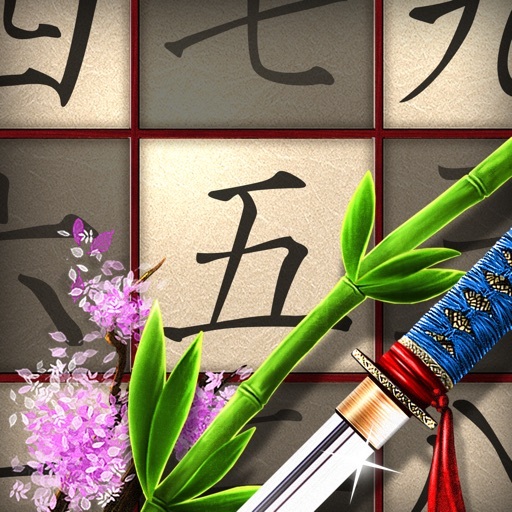 Sudoku Samurai comes to the iOS in this beautiful implementation of the popular game. 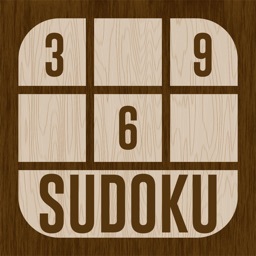 Lose yourself in hours of satisfying sudoku puzzle solving. 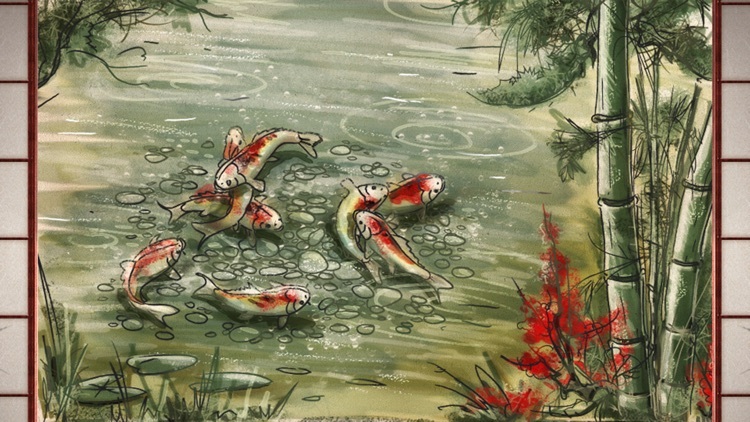 Beautiful art and music make this game you'll want to relax with when it's time to unwind. 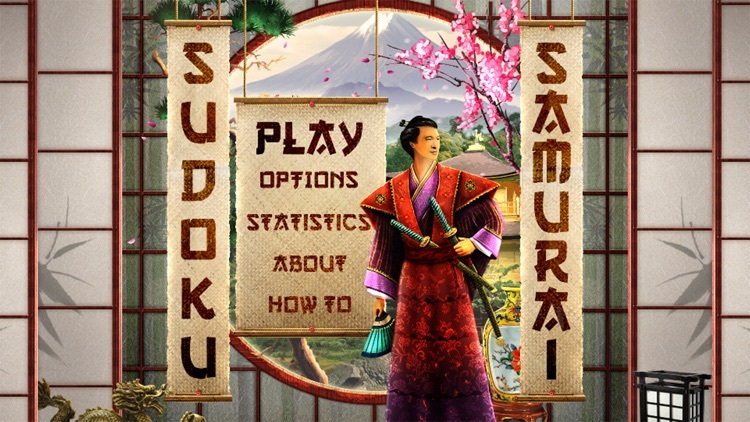 - Experience popular Sudoku game, play 10,000 sudoku puzzles on Classic 9x9 and Samurai (Gattai-5) boards. 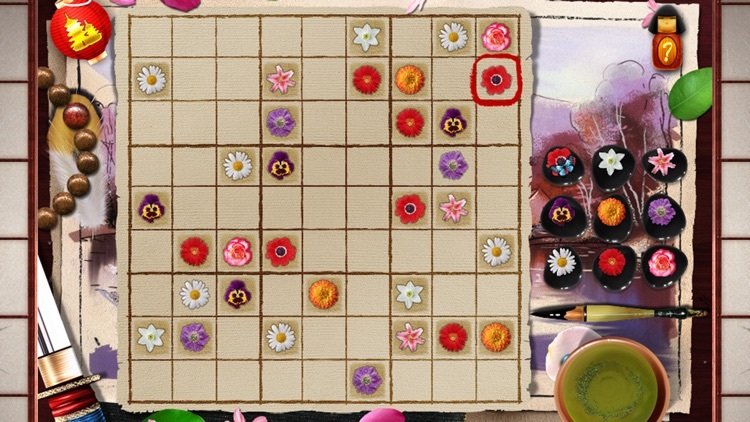 - Four different skill levels. 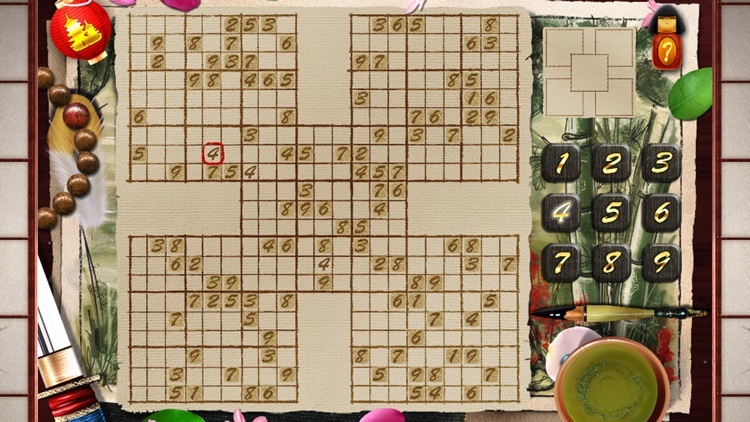 For advanced puzzle solving, try Samurai (Gattai-5) puzzles to challenge your sudoku solving skills. - Autosave game. You don't need to worry if you don't have much time to play. It will automatically save all unfinished games. 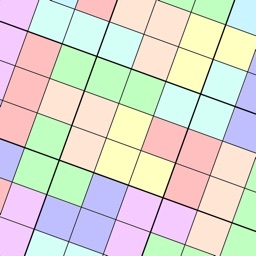 - Automatic or manual pencil marks. 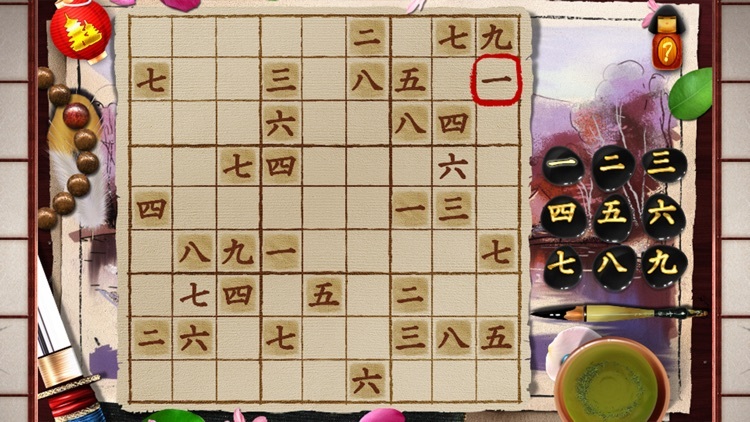 - Select from 14 background sets, choice of digit styles, including Kanji. 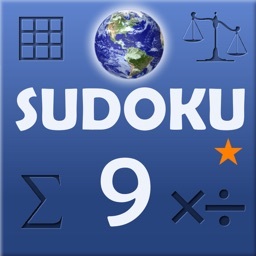 - Gorgeous theme with Retina Display and HD graphics. 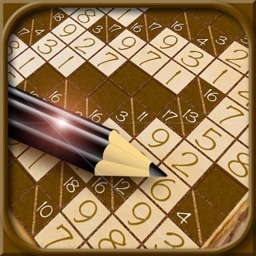 Universal App looks beautiful on both iPhone and iPad. 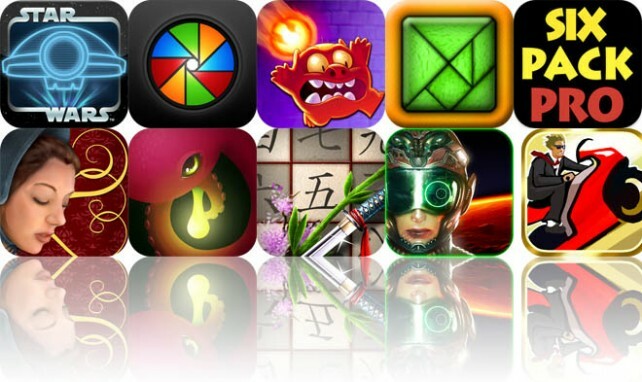 Today’s AppsGoneFree list includes a casual game, a musical instrument, and a puzzle game.